You can tell that Justin Timberlake was an inspiration for Shawn Mendes’s new self-titled album which released on May 25, 2018 via Island Records. I love me some JT and I love Shawn Mendes, which means this entire album, I mean seriously THE ENTIRE album is amazing. Pretty sure it’ll be on repeat for awhile. 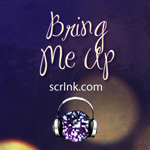 If you haven’t given it a listen please do. Ed Sheeran co-wrote one of the songs, “Fallin’ All in You.” The track “Like To Be You,” features the amazing Julia Michaels! The song “Lost in Japan” begins with gorgeous piano, reminds me of something you’d hear at a swaggy restaurant back in the 40s, but it quickly turns into a pop track, with a soul vibe. While I sincerely love every song on this album, one of my instant favorites is the one co-written by Ed Sheeran. There’s a track which has a very Prince-esque vibe and it’s great, too. It’s called “Particular Taste.” Mmmm and the song “Why” reminds me of Stevie Nicks’ song “Landslide.” You’ll have to let me know what you think. Oh who are we kidding, is it not super obvious that I simply cannot pick on track to love!? The awesome thing about Mendes is that he learned how to play guitar by watching videos online. Then he gained a following in 2013 by uploading himself singing on Vine. 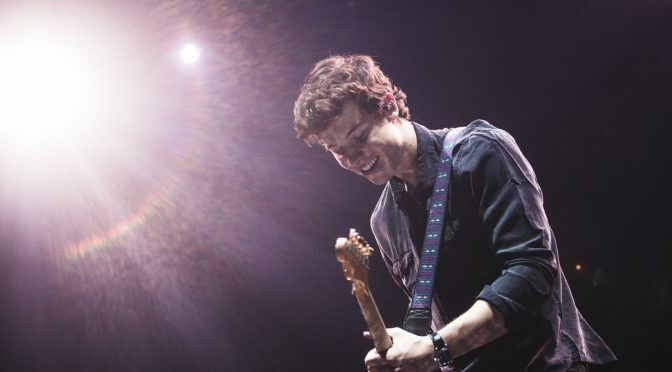 He truly has made his career what it is and it all started by uploading videos to a free mobile app after learning how to play guitar online. Can we just let that sick in for a moment? 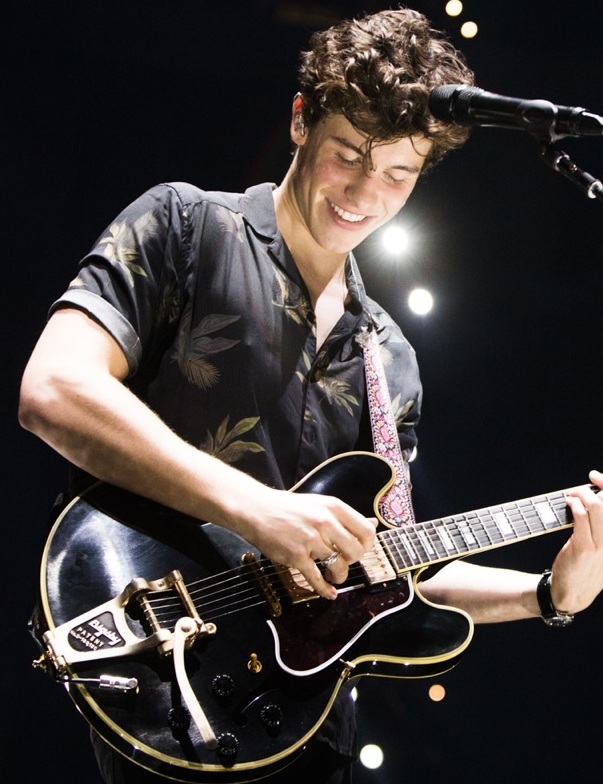 Fast forward to 2018, Mendes is now included on Time’s annual list of the 100 most influential people in the world. AND when the Queen of England turned 92-years-old he performed at her birthday party, seriously come on, how amazing is that? Plus he’s 19, yes that’s right, 19-years-old, three albums under his belt and millions of fans. 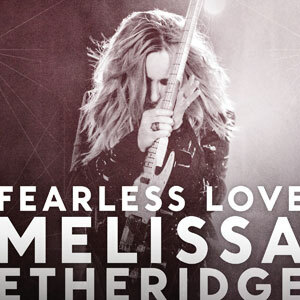 Melissa Etheridge’s new single, “Fearless Love,” a bold and soaring declaration for living – and loving – to the fullest, has struck a momentous chord as it soars inside the Top 30 this week on the Hot AC chart, and rises to #10 on the Triple A chart. “Fearless Love” is the title track from Fearless Love, Melissa’s triumphant new album, arriving April 27th on Island Records. The “Fearless Love” single and album were produced by John Shanks, whose first producer credit was Etheridge’s Breakdown, her four-time Grammy-nominated album of 1999. Since then, Shanks has risen to the top ranks of rock and pop producers with credits including Sheryl Crow, Alanis Morissette and Bon Jovi, earning him a 2005 Producer of the Year Grammy Award. Fearless Love expands on the multiple strengths that have made Etheridge one of the most beloved figures in rock. It follows The Awakening, her revealing album of 2007, with a rousing tone at once tough and tender, as only she can be. It is that force of presence which has earned her, among other accolades, the 2007 Academy Award for Best Original Song (“I Need to Wake Up” from the documentary film An Inconvenient Truth) and two Grammy Awards. I need a fearless love, I won’t settle for anything less, she sings in the bracing chorus, setting the tone for the album. Melissa will be a featured speaker on Saturday, March 20 on the free teleseries Women on the Edge of Evolution: Awakening to the Power to Co-create our Lives and Shape our Collective Future. She will join over 20 of the world’s leading female luminaries, artists and agents of change.